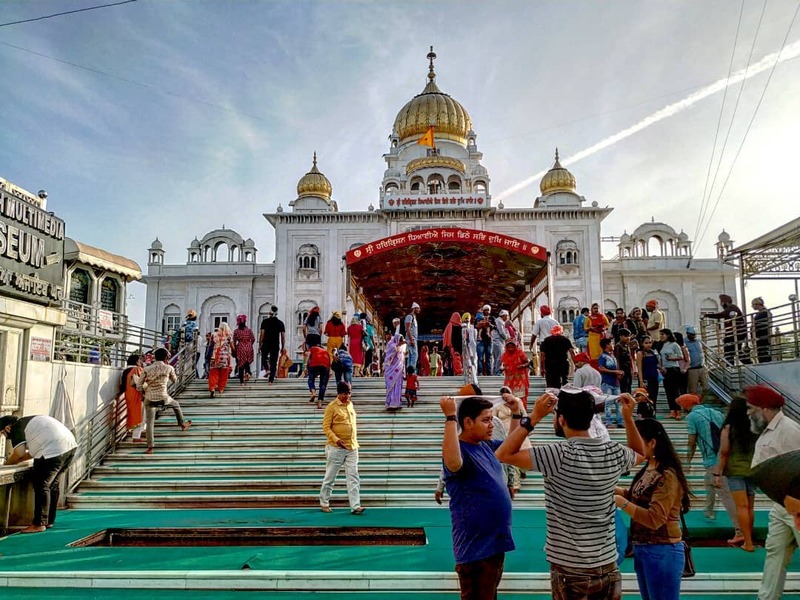 The spiritual hub for every Delhiite regardless of the caste and religion, Bangla Sahib is the focal point for all the prayers and devotion. 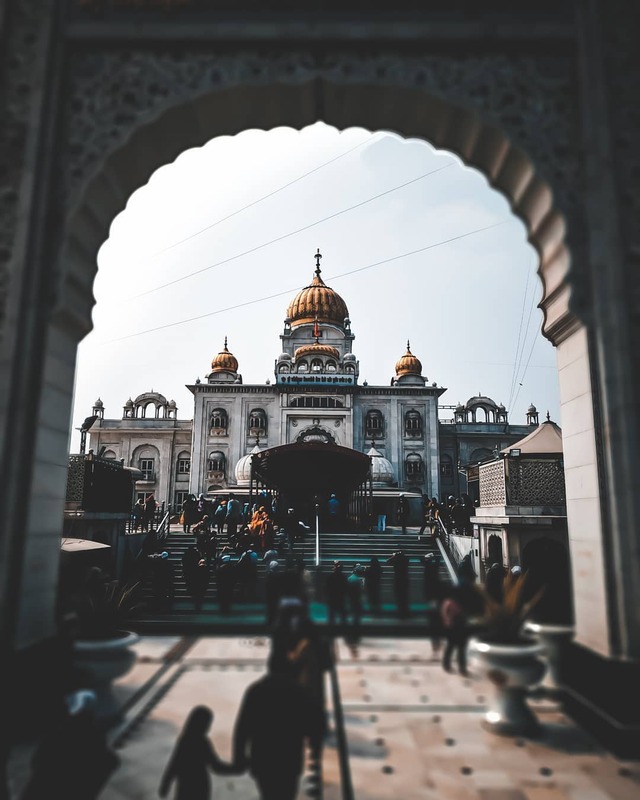 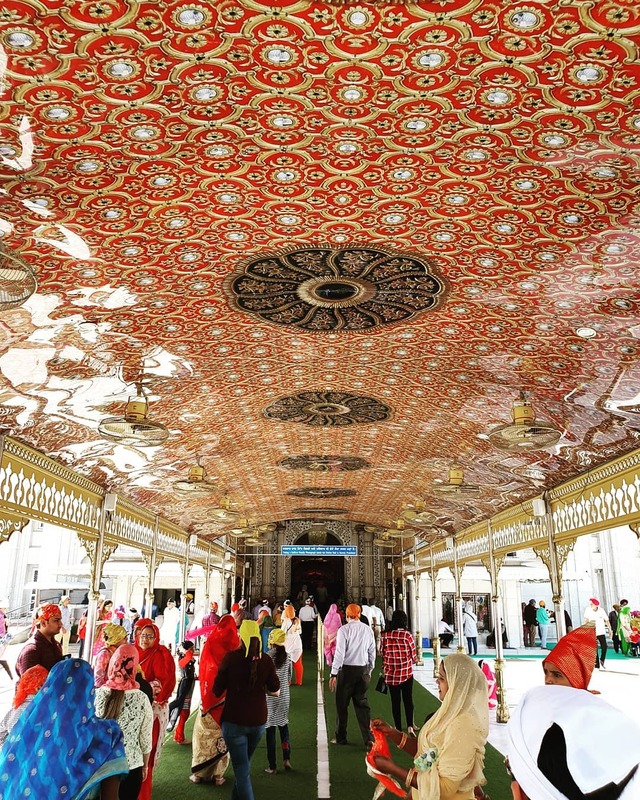 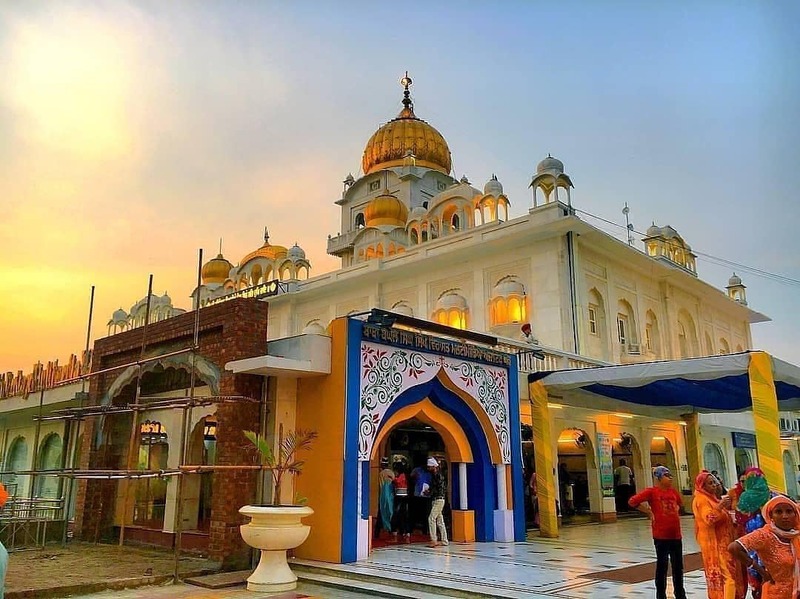 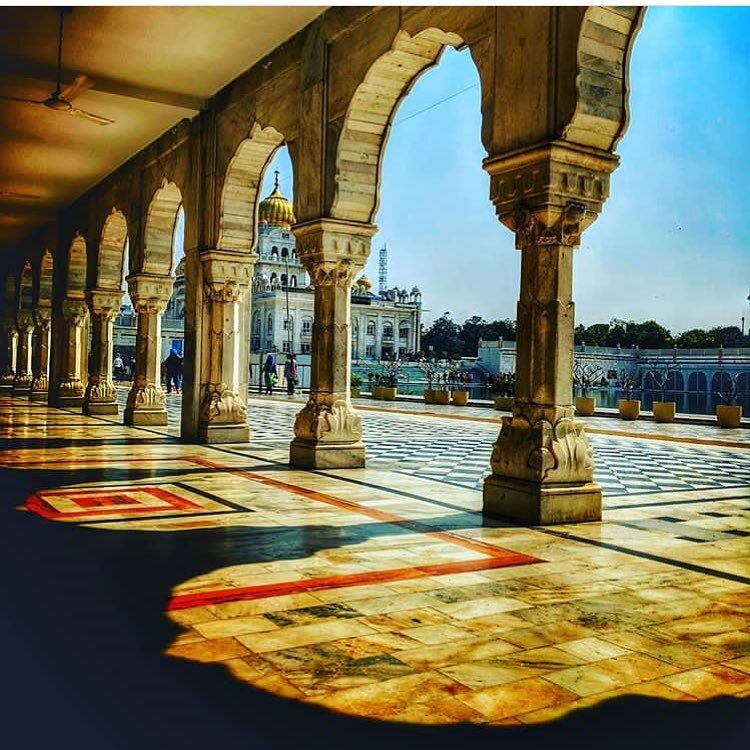 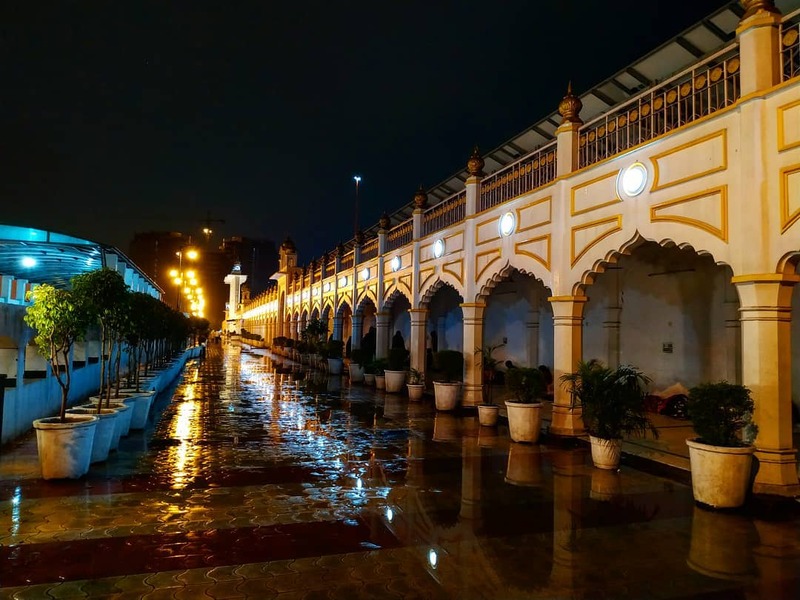 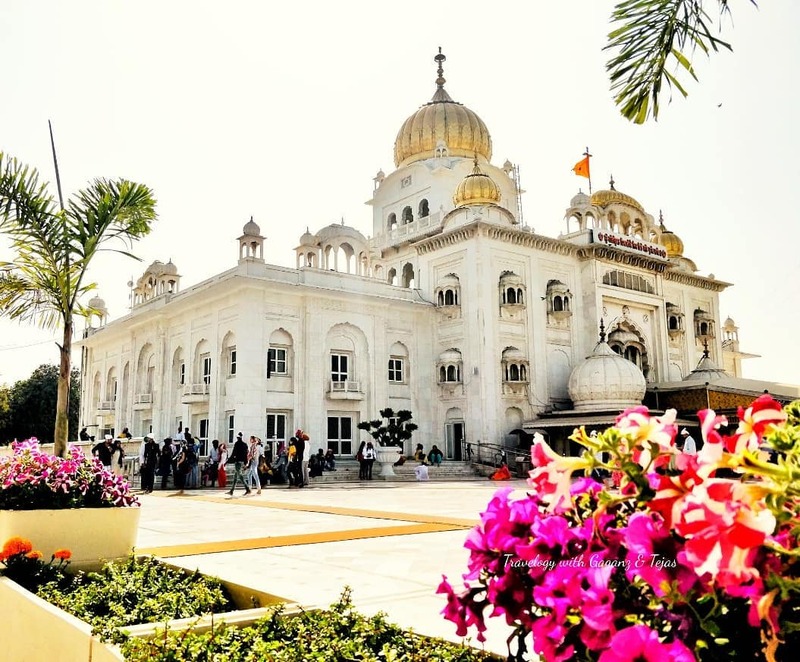 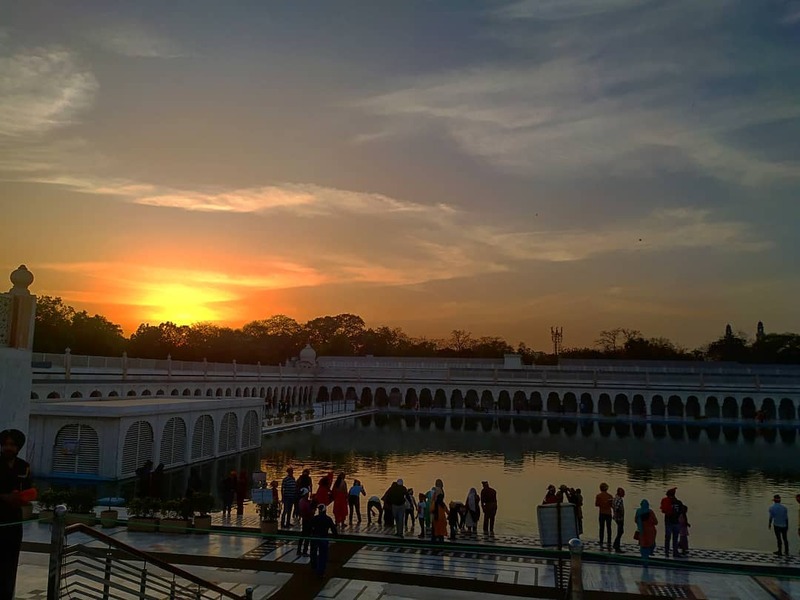 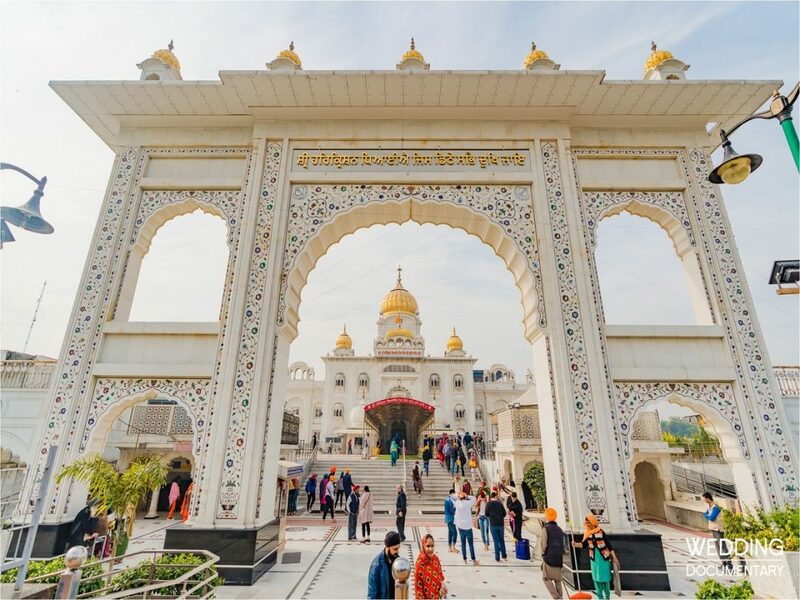 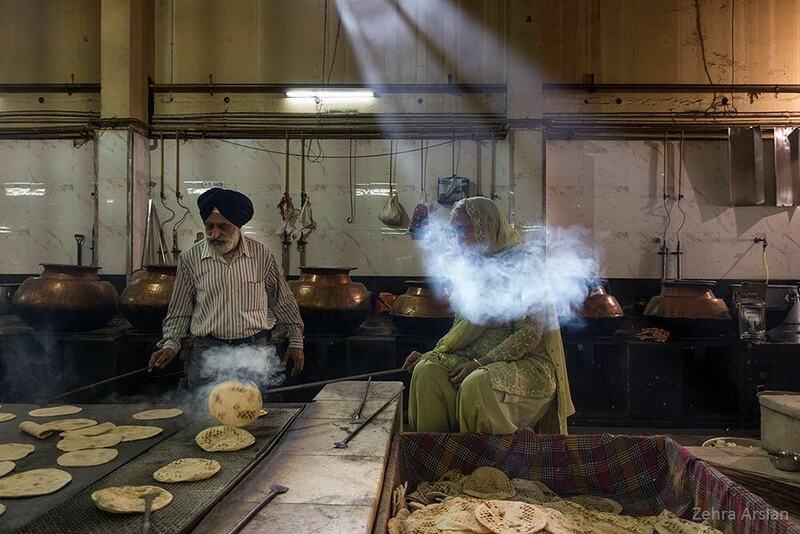 Take a look at these 10 pictures of Bangla Sahib that will leave your dumbstruck by its beauty. 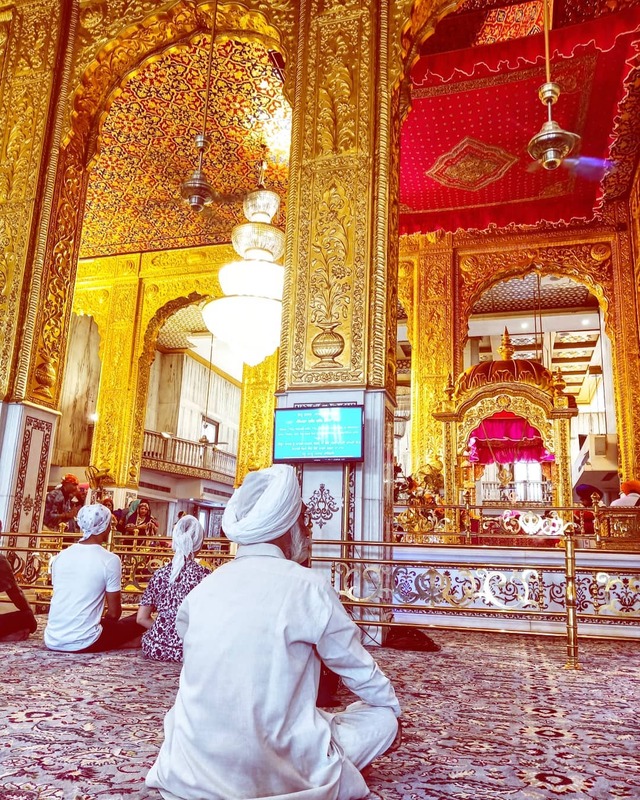 7 Things You Will Definitely Relate To If You Have A Sibling!